The Loudoun County Sheriff’s Office has charged a Herndon man in connection with a March 1 stabbing at Sterling shopping center. Nelson Urbina-Zelaya, 40, was taken into custody Thursday morning and charged with three counts of malicious wounding. Assault happened shortly after 2 a.m. on March 1 in Community Plaza where two men were found stabbed in the parking lot. They were taken to the hospital. During the the investigation, a third male victim was identified. He received minor injuries when he attempted to intervene in the altercation. The circumstances surrounding what led to the assault remains under investigation, the agency stated. 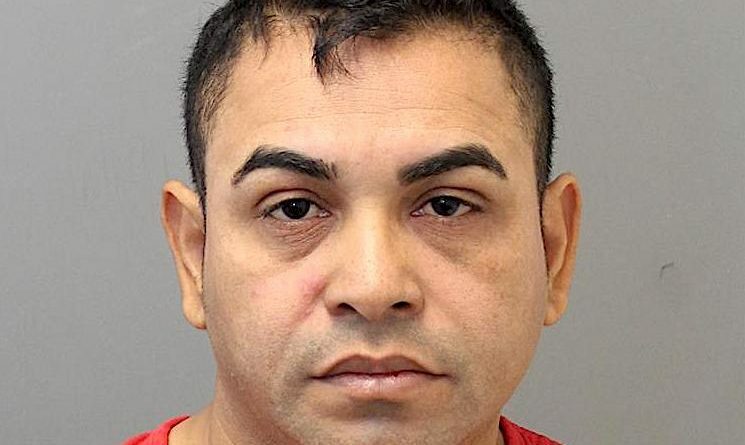 Urbina-Zelaya is being held without bond at the Loudoun County Adult Detention Center.